Life Is Only A Few Choices Away. You have accomplished so much in your life but you still feel something missing. It may be weight loss, stress management, or finding balance, but it has eluded you. Catching a more vibrant vision of YOU is the first step to leading a life focused on wellness. Whether you’re looking for wellness coaching, life coaching, or just need to ask questions, Marcia and MJKeener Coaching can be a partner for your goals. 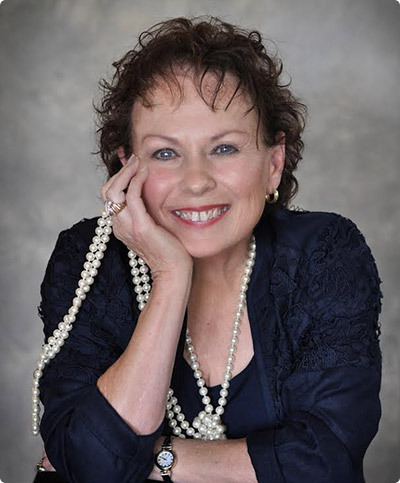 Marcia Keener is a Certified Wellness Coach who partners with you to achieve your goal for a well-balanced life.